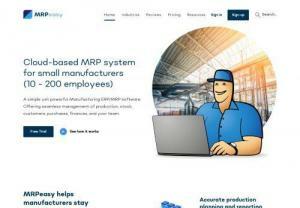 MRPEasy is a powerful, but easy-to-use manufacturing ERP for small and medium businesses who want to improve production planning, inventory management, client relations and much more. 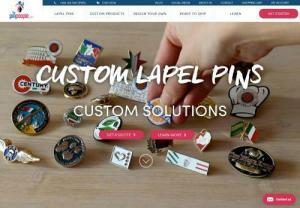 The Pin People is a New York based lapel pin manufacturer since 2000. They offer a 24 hour turnaround on their Rush Order Direct Print style pins with no minimum order quantity. Guangxi Chentian Metal Product Co, Ltd.
BHARAT K. MEHTA Chemicals & Solvents Exchange is a wholesale Brokerage firm since 1990, Providing Best Competitive prices/Updates/News as per Market. Get high quality rapid manufacturing services in McMinnville, Oregon from NW Rapid Mfg. We offer 3D additive manufacturing and 3D printing services. 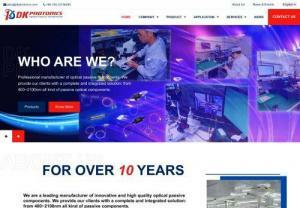 Kennwu Manufacturing was founded in 2010 October and located at Ulu Tiram, Johor, Malaysia. We are consisted of a total 70,000 sq. Ft. Industrial plant in a completed One Stop manufacturing facilities with Compression Molding, Injection Molding, Extrusion Molding & LIM (Liquid Silicone Injection Molding). Jay Organics is a leading manufacturer, exporter and supplier of Para Phenylenediamine and hair color/dye intermediates, p-Phenylene Diamine Sulphate, p-Amino Phenol, Resorcinol in Ahmedabad, Gujarat India. COVNA is one of the top manufacturers of rotary actuators and automatic valve products in Dongguan, China with 18 years experience. 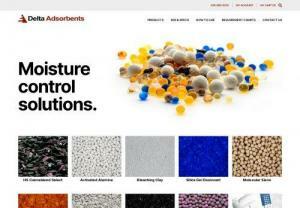 Our industrial experience will be useful in your business and projects. OEM/ODM service available. Global shipping. Free samples offered! Colorsply is one of the leading Manufacturer, Exporter, Trader and Importer. We are offering wood related solutions under one roof. Our comprehensive range of quality products includes Commercial plywood, MR Grade plywood, Marine Plywood, Block boards & inner laminates. Amazing Enterprises (OPC) Private Limited is established in the year 2018. We are the exporter of Dal, Garlic, Ginger, Onion, Potato, Imitation Jewelry, Ladies Night Dress and many more. An electric bike in India that caters to people who want to go the extra mile, electric vehicles are currently revolutionising the market, reducing fuel prices. Stainless steel casting comes in many terms, such as stainless investment casting, lost wax investment castings. Vast Established at 2003, specialized in casting, casting process, various surface treatment etc, with 15 years experience. Established in 1999 and based in Ongar, Essex, Labelnet are leading manufacturers of self-adhesive labels, swing tags and admission tickets. We supply labels to a multitude of industries for all kinds of applications and specialise in labels for catering and food packaging, chemical manufacturing and distribution, fashion and clothing, and entertainment venues.